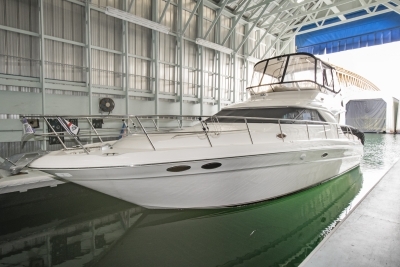 Far Point Marine specializes in the purchase and sale of power yachts, arranges vessel import and export, and project manages service and maintenance requirements for its clients. 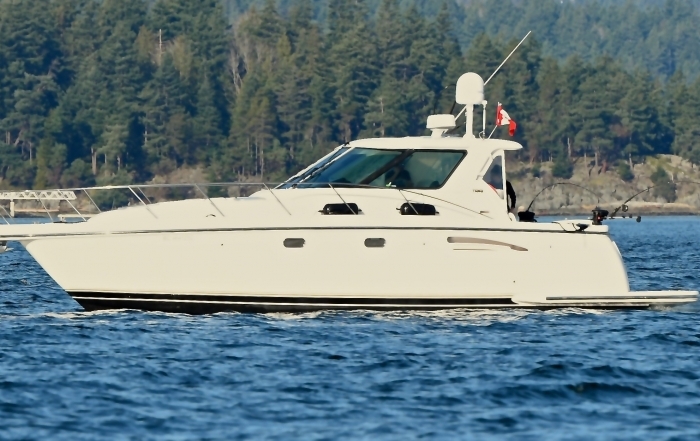 Far Point maintains an office on Vancouver Island and and office/moorage in North Vancouver. 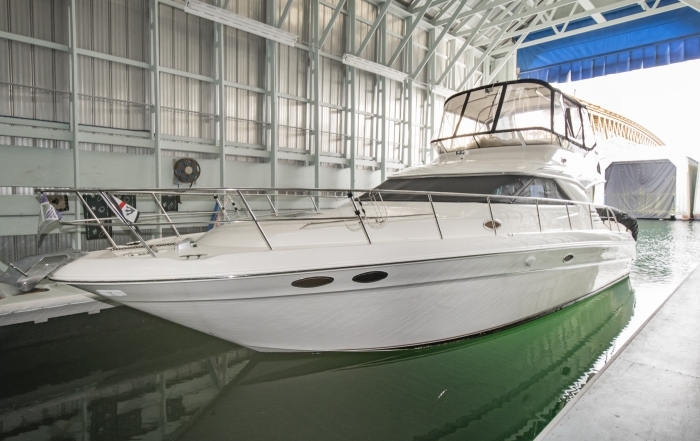 Far Point Marine specializes in power yachts and maintains brokerage listings for new and previously owned yachts, arranges vessel importation, and project manages service requests and maintenance requirements for clients. 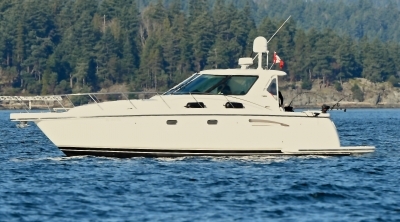 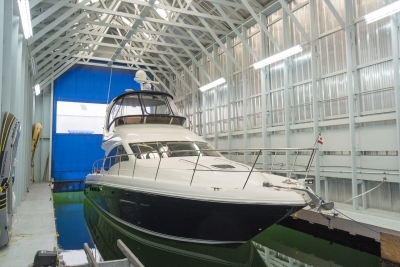 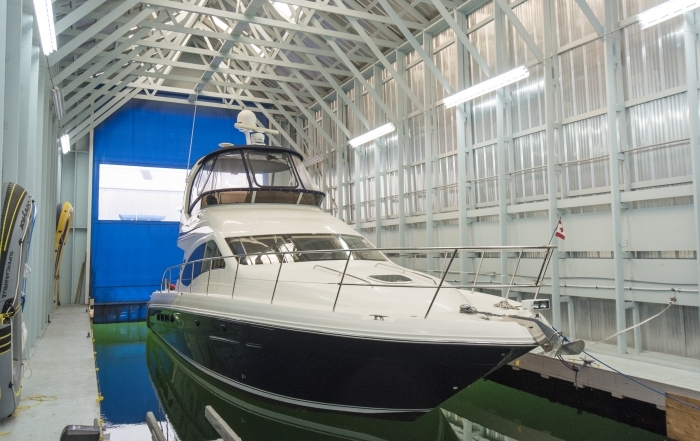 Far Point maintains an office on Vancouver Island and moorage in North Vancouver.